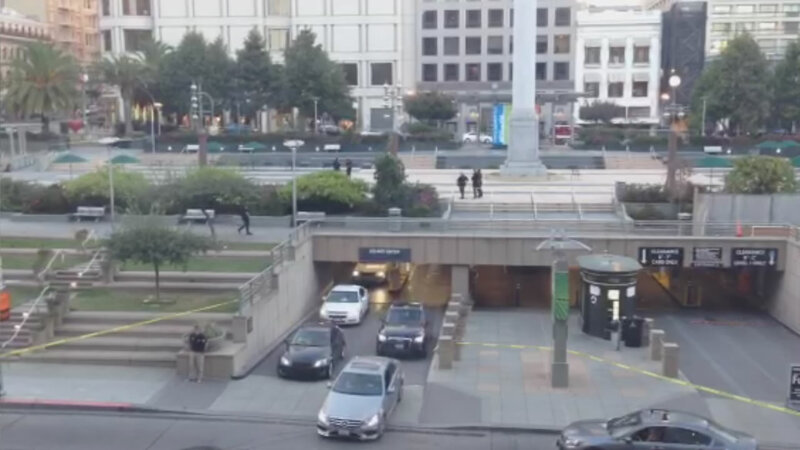 San Francisco police have evacuated Union Square due to a report of a suspicious package, Sept. 7, 2015. SAN FRANCISCO (KGO) -- San Francisco's Union Square has reopened after police deemed a suspicious package safe. Police had set up a one block perimeter and shut down the area to pedestrians and traffic.